Hey there, everyone! Welcome to the July Inspiration week! As you know, the Lawn Fawn releases for the past three months have been available for purchase for awhile now. 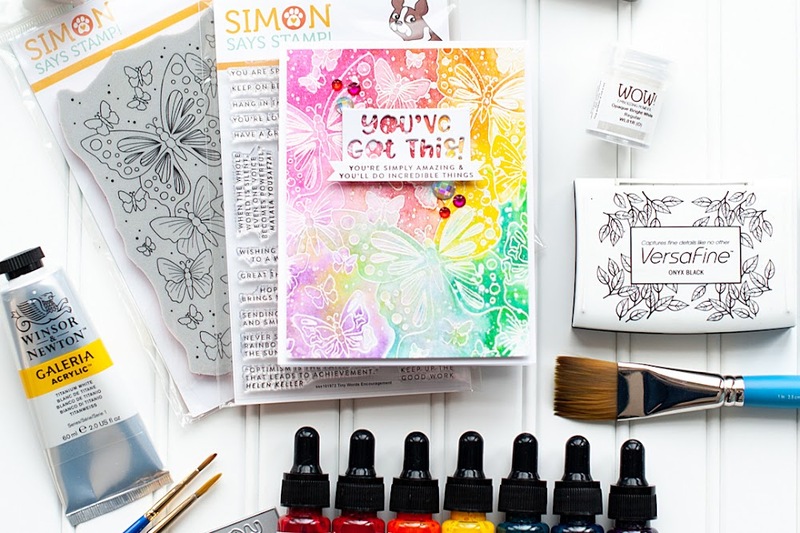 But, we are still doing inspiration weeks so you can see how we use the stamps, and to give you the chance to possibly win them!! 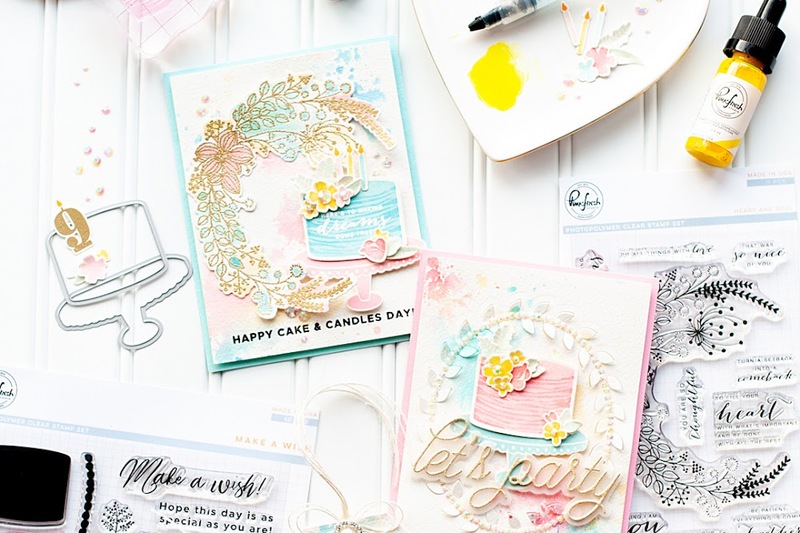 Today we are showcasing the cute little stamp set called "Clear to See". 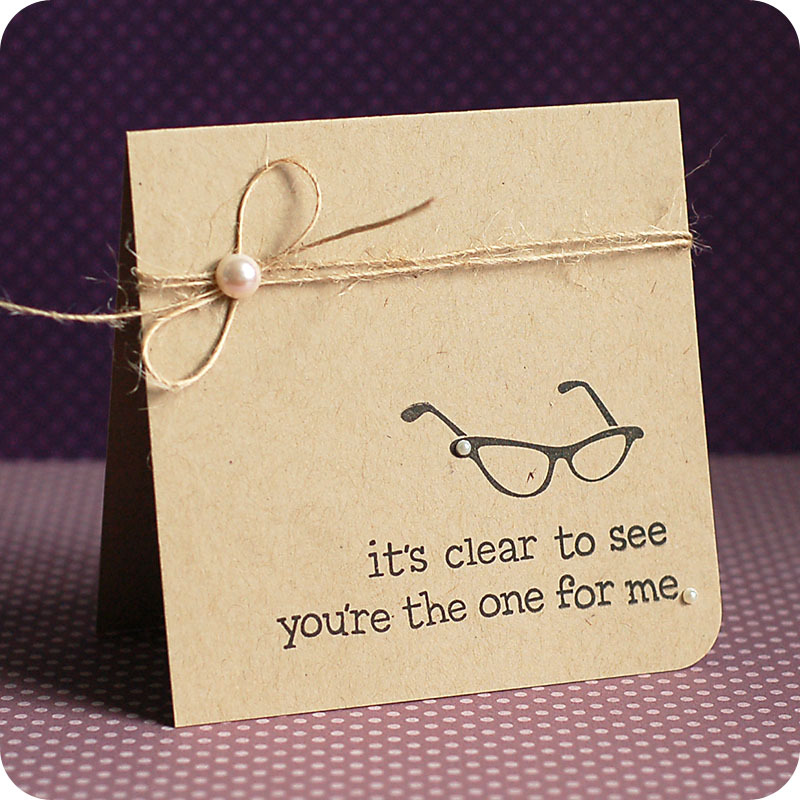 I just LOVE this cute little set...the glasses are a hoot, and I just LOVE the fun little sentiments. I created a super clean and simple card for this one, making the focus completely on the stamps. Here is what I created....can I tell you that I just love the little pearl on the glasses? It just kind-of did it for me...tee hee! 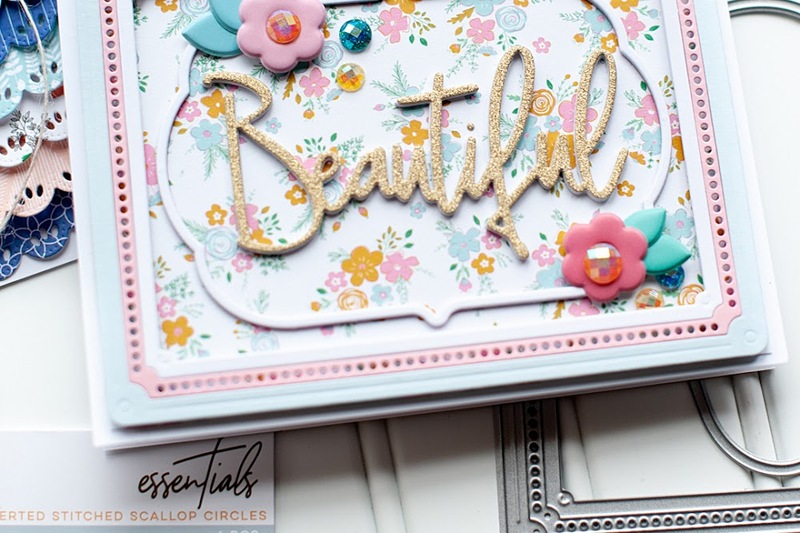 Instructions: Make card from kraft cardstock, then round the lower right corner. Stamp the glasses and the sentiment to the lower right corner. Tie twine in a bow around the top of the card. Accent the middle of the bow with a large pearl, and the glasses & sentiment with two tiny pearls to finish. This is gorgeous - love the look of the pearls, kraft and black with the twine. Beautiful!! Saw this at Lawn Fawn yesterday and I just LOVE it - great simple design! Simple and sooo cute...love the little pearls on the glasses!